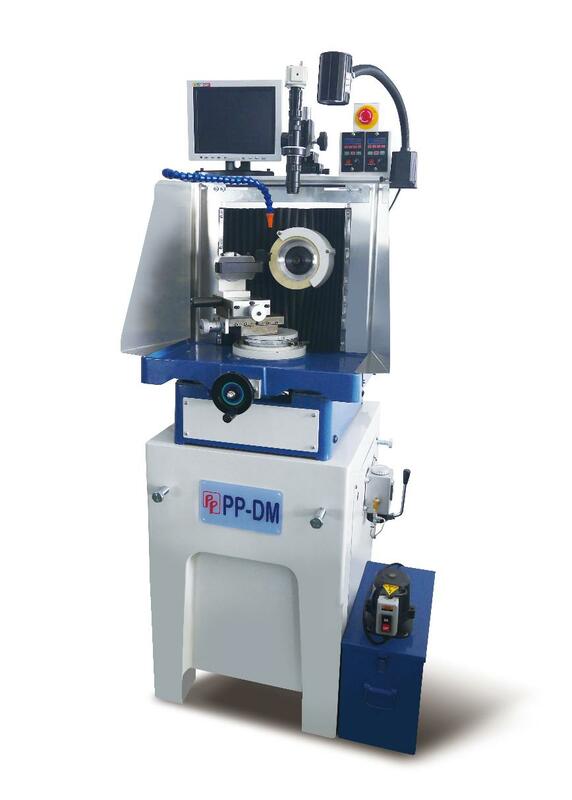 The machine is mainly used for grinding PCD, CBN and carbide tools. You can position the tool precisely and make sure the position by CCD and monitor. The CCD is for checking the surface of tools and measure the tools.